year. Some of the world’s greatest links courses reside in the north of Scotland. 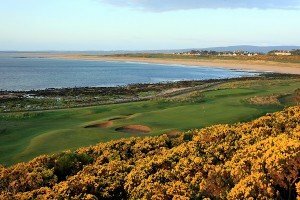 The names of the courses themselves, such as Royal Dornoch, Castle Stuart, Royal Aberdeen and Cruden Bay, attest to the quality of golf in this area. Arrive in Scotland and transfer to the Aberdeen / Cruden Bay area, where we have a number of hotels of different standards to choose from. Stay 1 night in this area. After golf transfer to the Nairn / Inverness / Dornoch area where you will stay for the next 2 nights at the hotel of your choice. 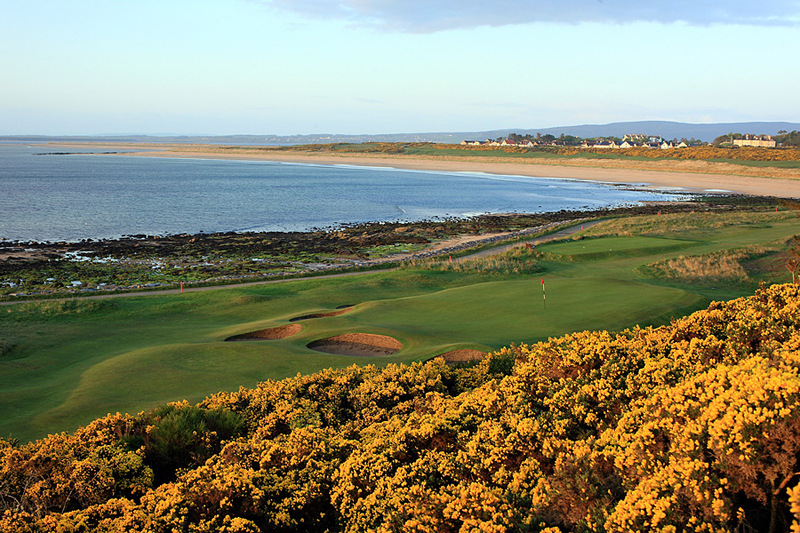 Play 1 round at ‘The Star of the North’ – Royal Dornoch. Play 1 round at Nairn West Championship Links – venue for the Walker Cup, or Castle Stuart – venue for the Scottish Open Championship. After golf transfer to a hotel near Edinburgh or Glasgow airport for your final night. Depart from the airport of your choice.